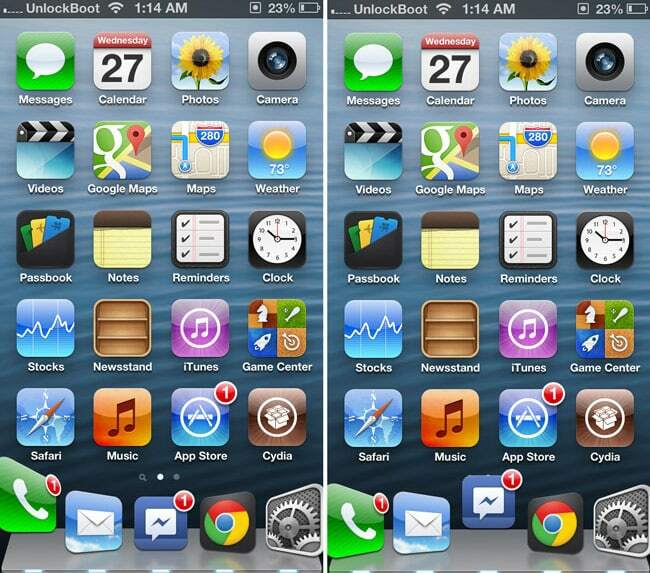 The iOS 6.1.2 was released after much anticipation and turned out to be a relief for many iPhone users. This is largely due to the fact as it is now possible to make use of and enjoy so many Jailbreak tweaks that otherwise couldn’t be used by most users. Before we start off with the list, it is important to note that the iPhone should be jailbroken untethered on iOS 6.1.2 / 6.1.3 firmware. Now one doesn’t need to worry about the stock dock in iOS as this jailbreak tweak has been inspired by the dock featured in OS X and works on the afore-mentioned’s shortcomings. It also has settings to see when an app is launched or receives a notification. 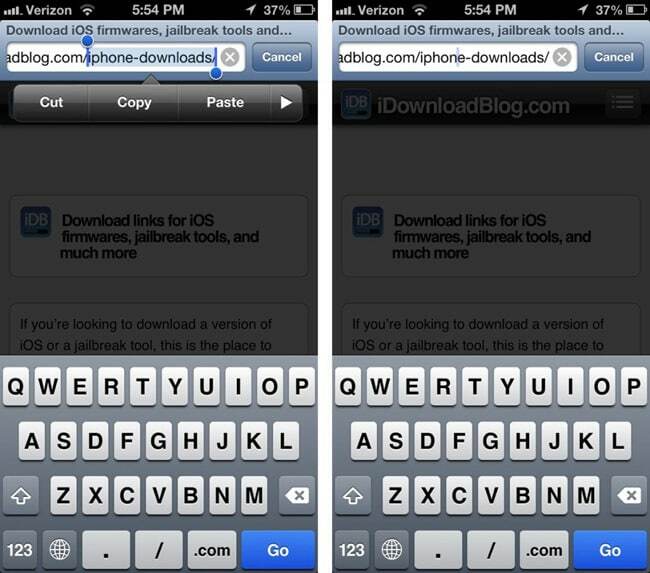 Although the creation of the iOS 5 keyboard shortcut feature reduced the usefulness of this tweak, it still has its uses. The most prominent amongst these is the fact that it has a history for one’s recent copy and pastes. It makes typing text and formatting it much easier and is a great improvement of life feature. This is a popular jailbreak app for anyone who wants to have an easier time managing their files. It allows the user to install files, zip and unzip, share files online or through Bluetooth and even create, copy or past folders. Needless to say, it is a must have as it also is required for Safari Download Manager to operate. This jailbreak greatly aids the user when it comes to providing an overview on the state of matters of the apps stored in the iPhone. It is possible to remove apps with a swipe from the App Switcher and redesign music controls or even toggle popular options such as Wi-Fi. Through the power of a few swipes and taps, one’s device is brought under complete control. 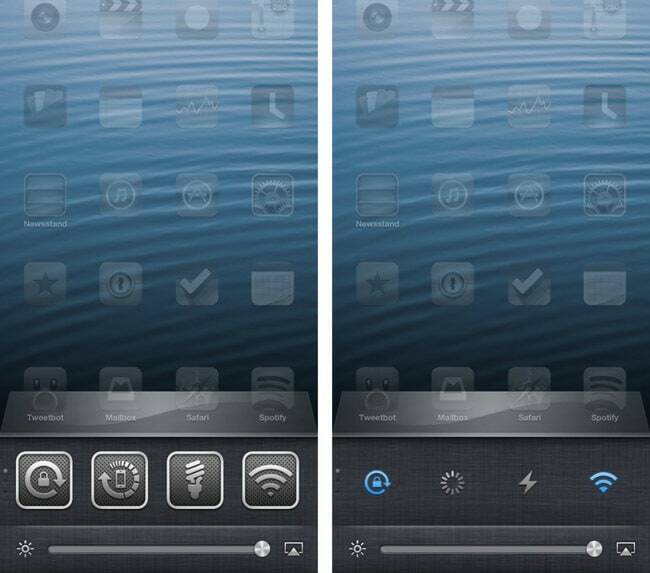 This is a great tweak that simply put allows the user to enable or disable features in the blink of an eye. There is a huge amount of features to change which include Personal Hotspot and private browsing making it indispensable. This, as the name suggests, simply allows the user to download files from the Safari Browser. 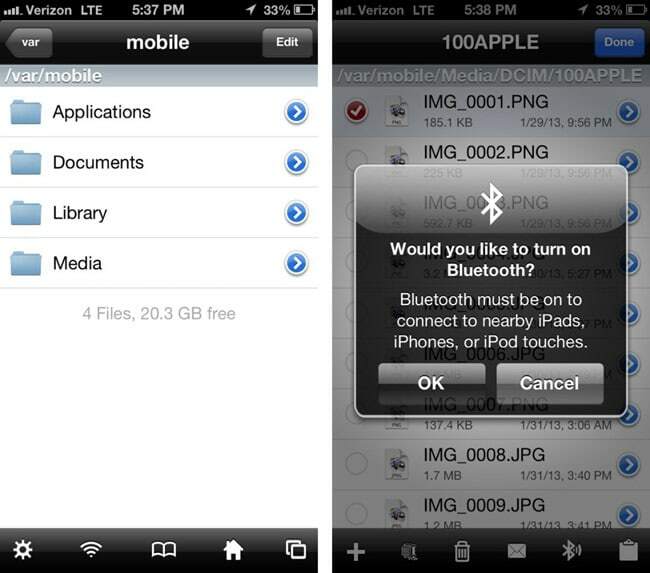 The tweak allows one to manage all downloaded content in a neat and easy manner, making life much more convenient. This jailbreak is probably what has started this whole revolution of jailbreaking and is absolutely necessary to have this. It allows the user of the iPhone to edit text entries and place the text cursor through the simple use of a swipe, making it extremely functional. This feature cements its place on this list. This impressive tweak allows the user to access the Twitter feed, e-mail and RSS all through a single touch, making it important for those who want instant access to their news feeds. To gain extra mileage from it, try changing the Messages Quick Compose/ Reply Setting to Bite SMS. 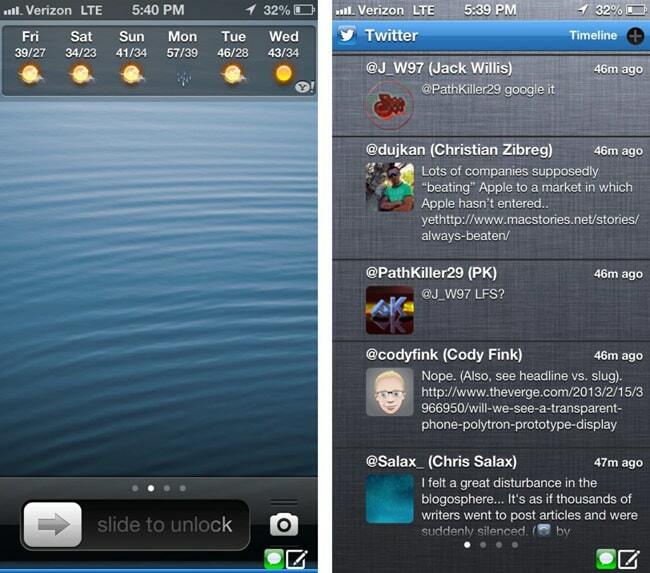 This tweak allows one to customize the appearance of their Apple device in whatever manner they see fit. Despite claims of it slowing down the speed there is no fear for anyone who possesses an iPhone 4S or iPhone 5. 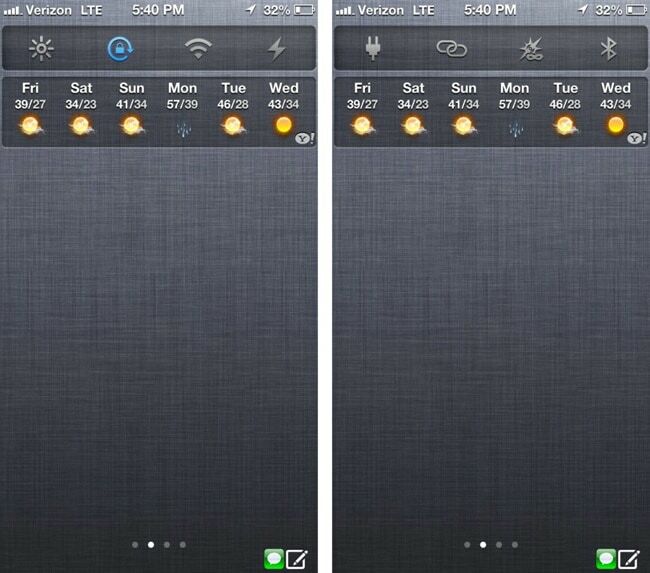 Users would also be mesmerized by WinterBoard themes available for this tweak. Springtomize is similar WinterBoard as it too allows one to alter the appearance of their phone to a theme that looks most attractive. 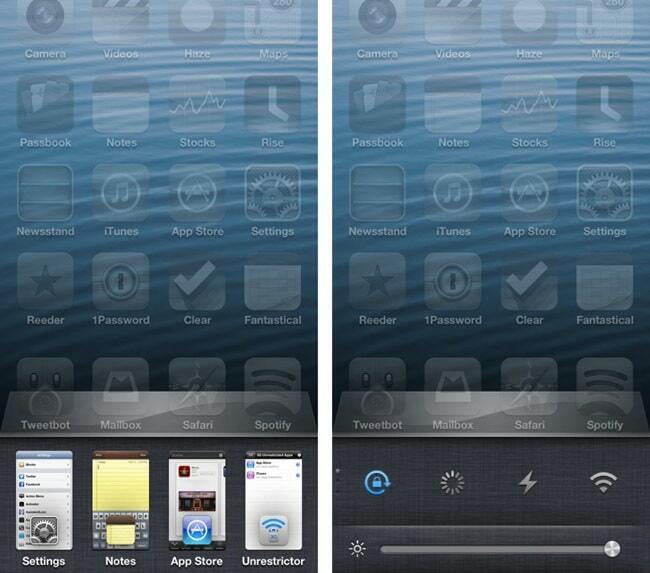 There are many very awe inspiring home screens out there that have been created courtesy of this tweak. The second version takes it to a whole new level. 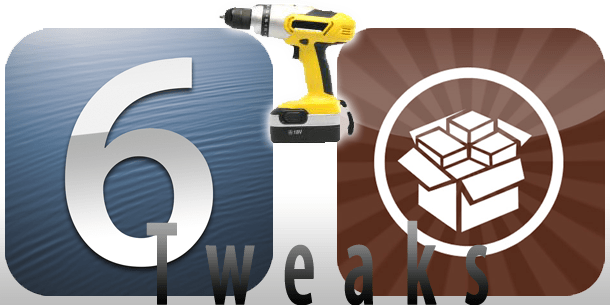 What are your favorite iOS 6 Jailbreak Tweaks? Did i miss a useful jailbreak tweak? Tell us in the comments below!